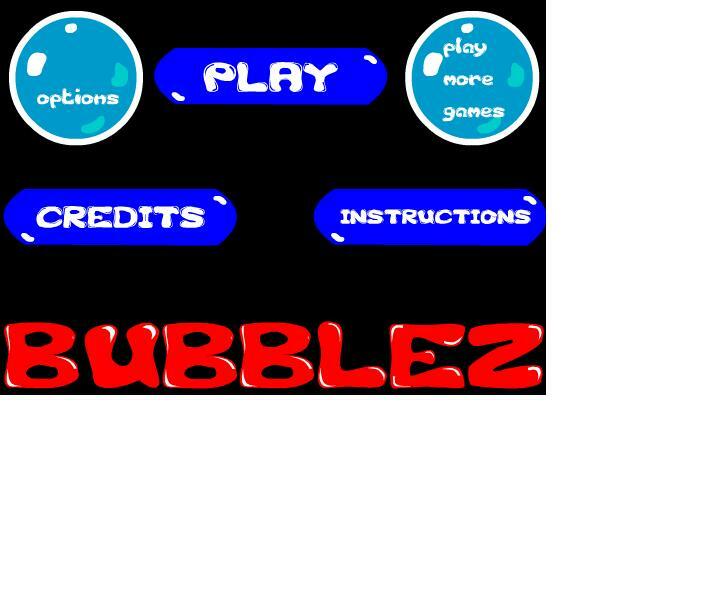 bubblez is a game were you have to click on bubbles to do various things. there are four bubbles types each one has a different action. to bubbles effect the score, one by making it go up by 10 and another by making it go down by 50. the other two bubble types effect the time, one makes you lose ten seconds and the other makes you gain 5 seconds. in each level you must complete a different goal. Select image and rearrange puzzle pieces to see the photo. Click restart when you change image or some function. Discover Europe in this Solitaire and Difference game. First play a solitaire game: combine 2 of the same cards to remove them, after that spot the Differences. Kill the wasps before they cause harm to the birds. This is a cool colorful and cartoony like dress up game with Katy at the center of attention. Help Katy look great for when the ice cream truck arrives at the play area.